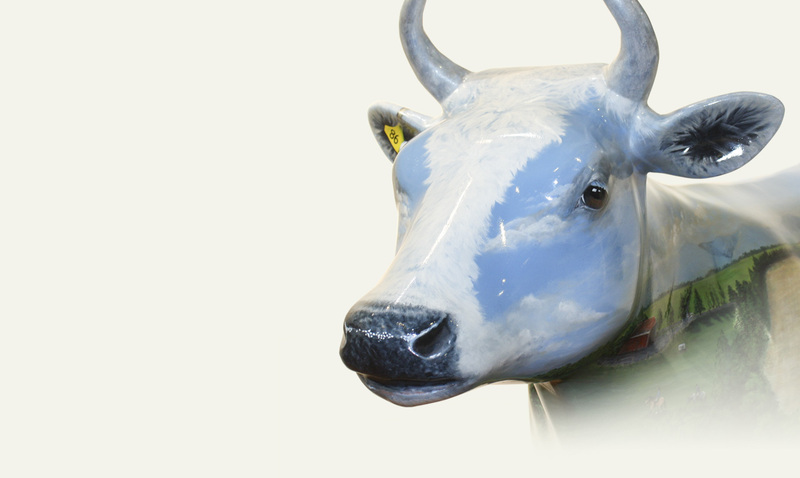 A collection of life-size cow sculptures throughout the town showcasing the history and heritage of Morrinsville. 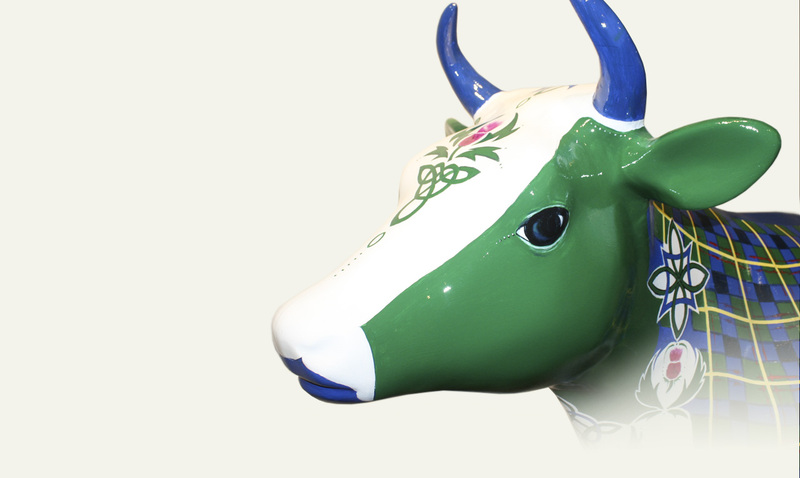 The project combines both the strong dairying sector with the town’s growing art culture. 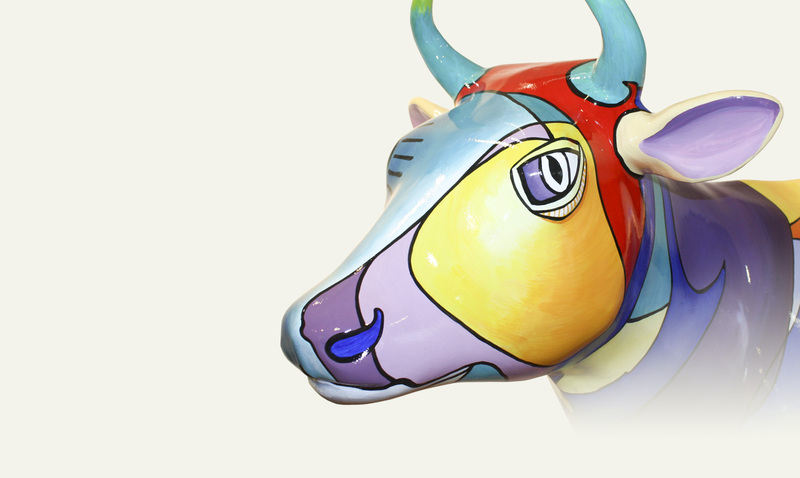 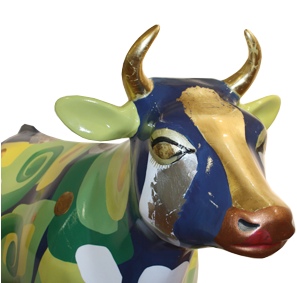 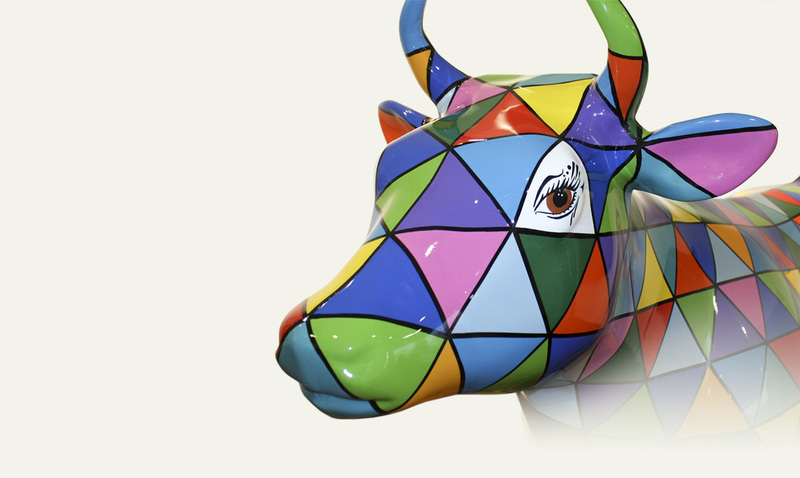 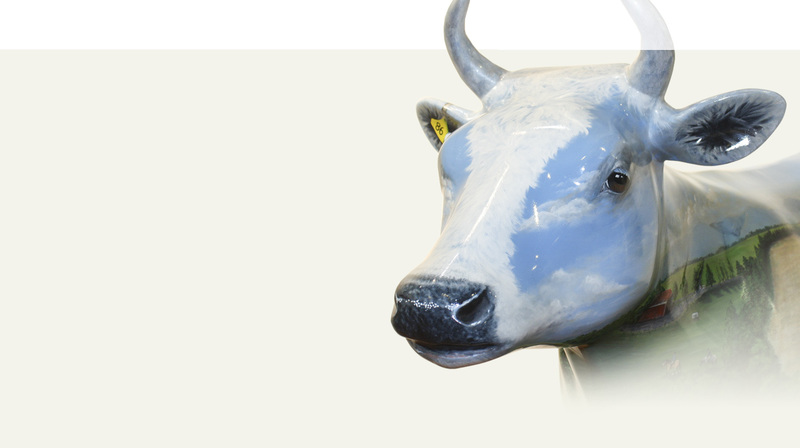 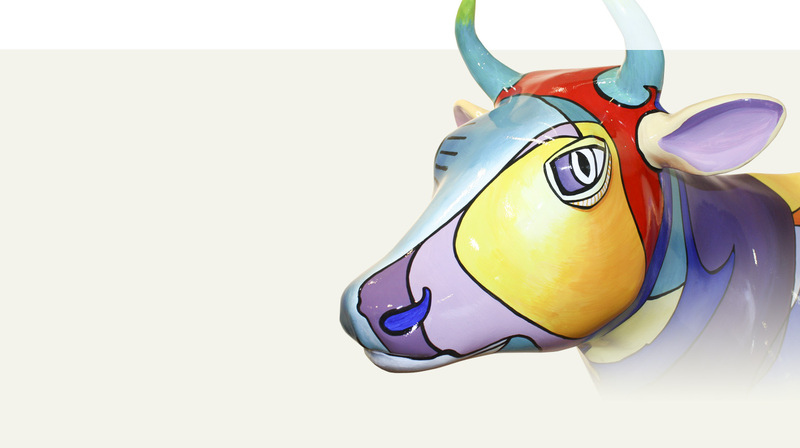 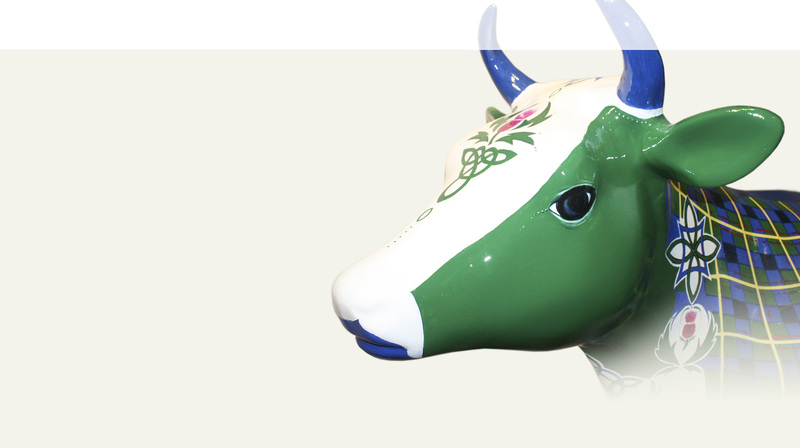 Explore our website to find out more about each cow, artist and sponsor, and then come for a closer look and feel in Morrinsville. 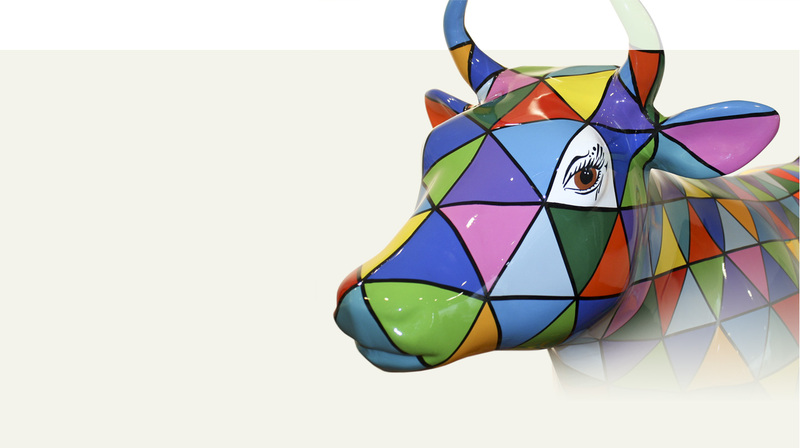 We challenge you to find them all!